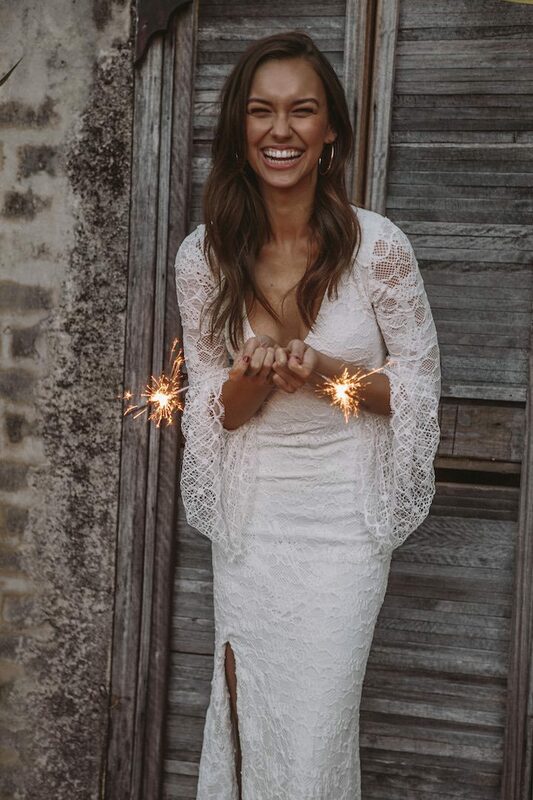 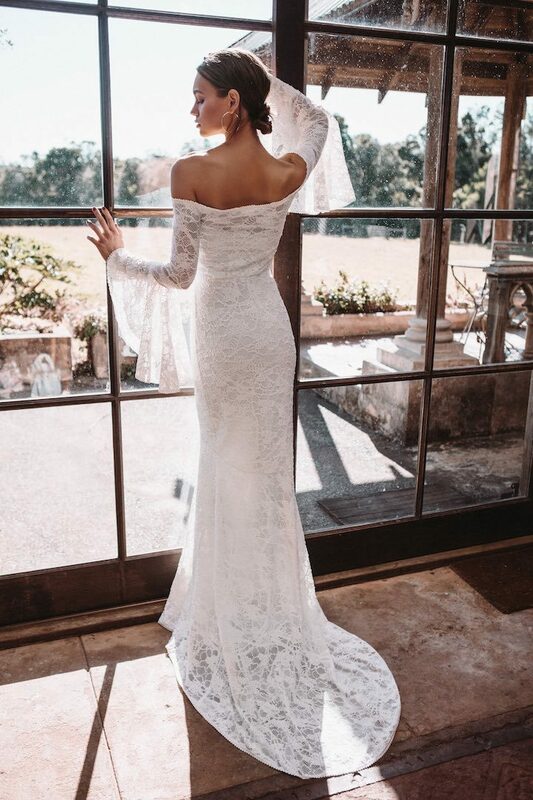 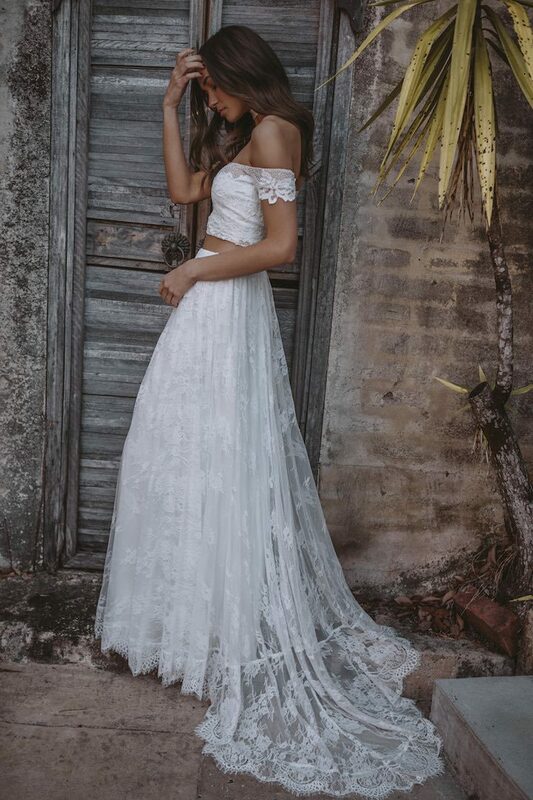 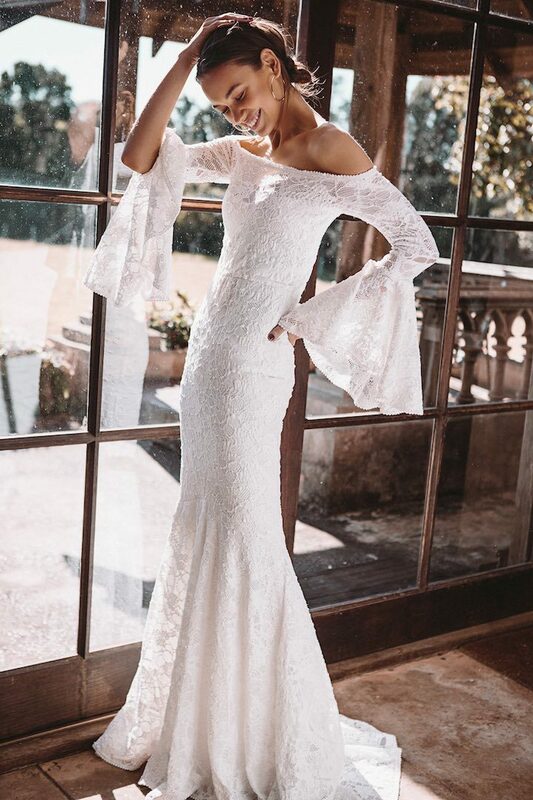 We’re ecstatic to show off our favorite Aussie bridal brand Grace Loves Lace, highlighting gorgeous wedding dresses from their Capsule Collection. 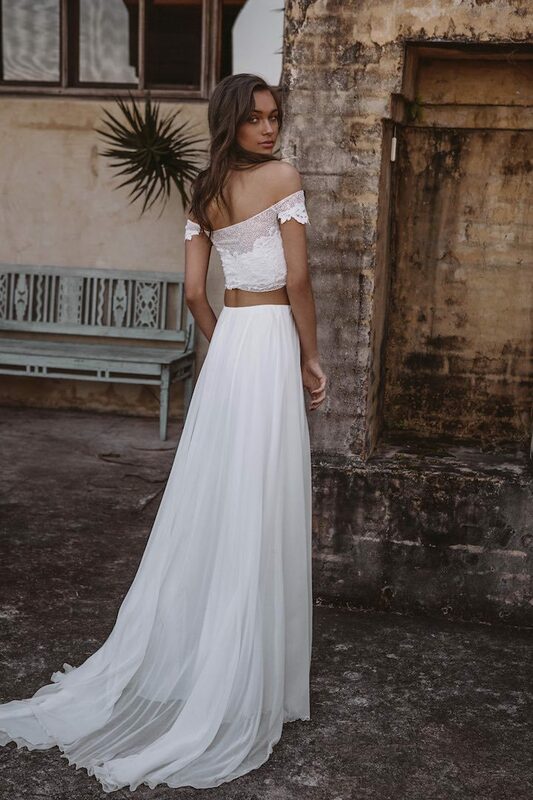 This collection with easy, versatile silhouettes is practically fusing luxury with affordability. 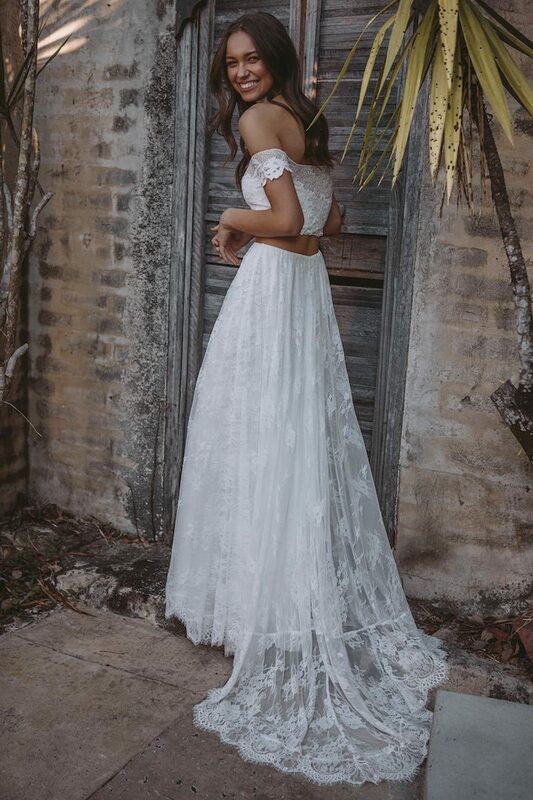 Grace Loves Lace focuses on creating unique, timelessly elegant designs with an expansive range that appeals to the spontaneous, adventurous and carefree bride. 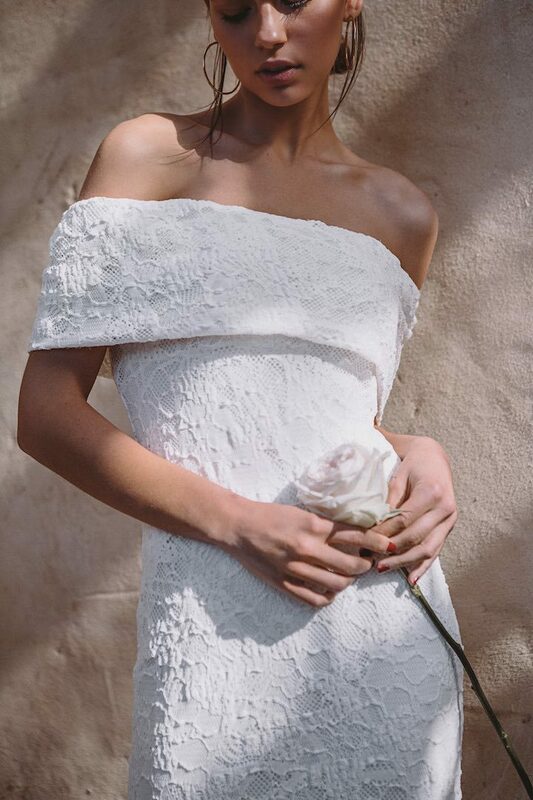 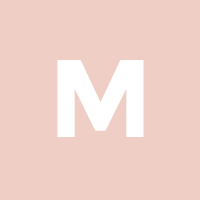 You’ll fall in love with these effortlessly cool and sleek gowns, featuring off-the-shoulder and bell sleeves, dreamy two-piece bridal looks, and gorgeous plunging necklines that will make any woman feel their sexiest. 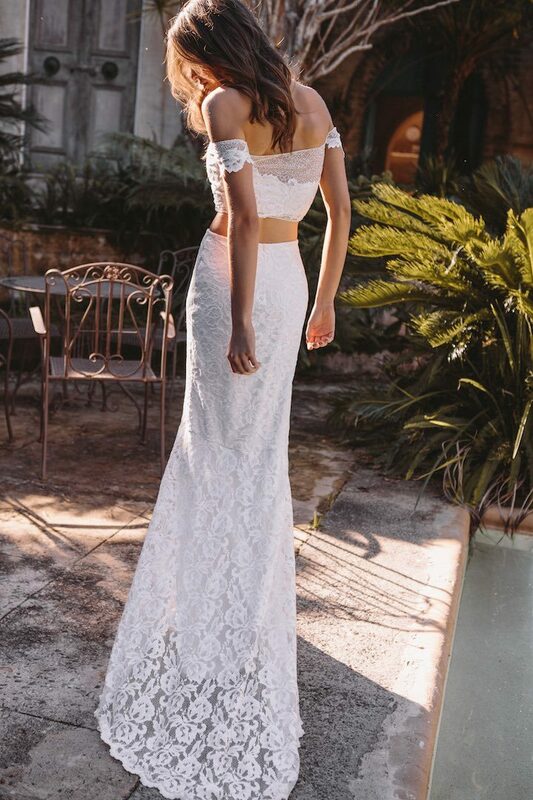 Made from the finest French and European lace, this collection represents a new mood in bridal. 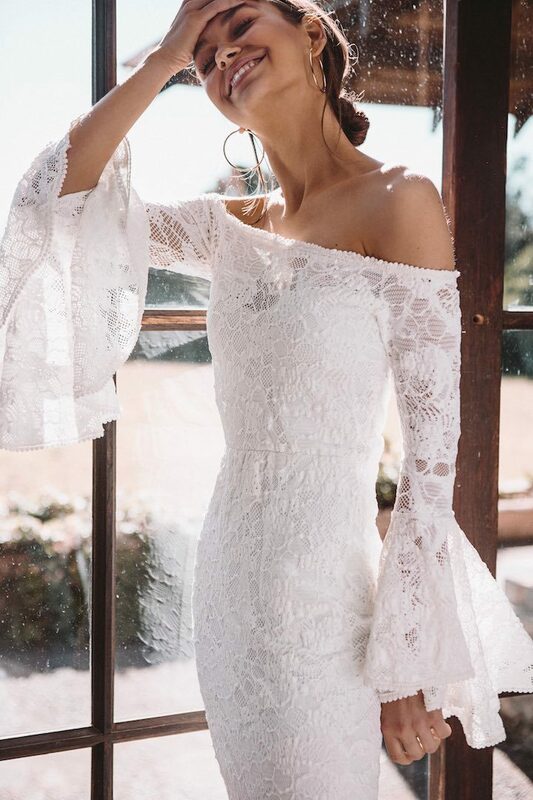 If you’ve been searching for effortless dresses without the wedding-gown stereotype, let this new Grace Loves Lace collection be your guide!